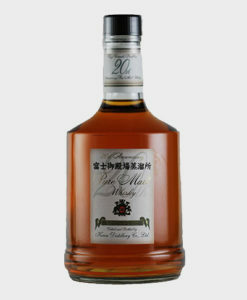 Yet another masterpiece from the rockstar of the Japanese whisky world, Ichiro Akuto. 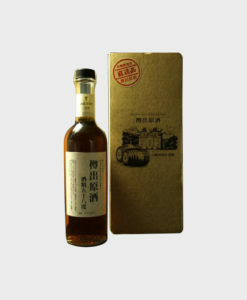 This offering from Ichiro was aged in French wine barrels and is characterized by a complex taste and fruity top notes, bitter chocolate, and orange peel. 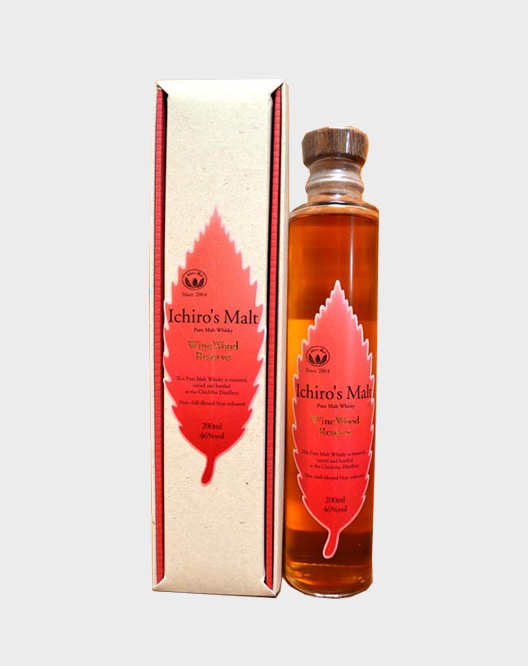 If you are a fan of Ichiro, you will like this one!